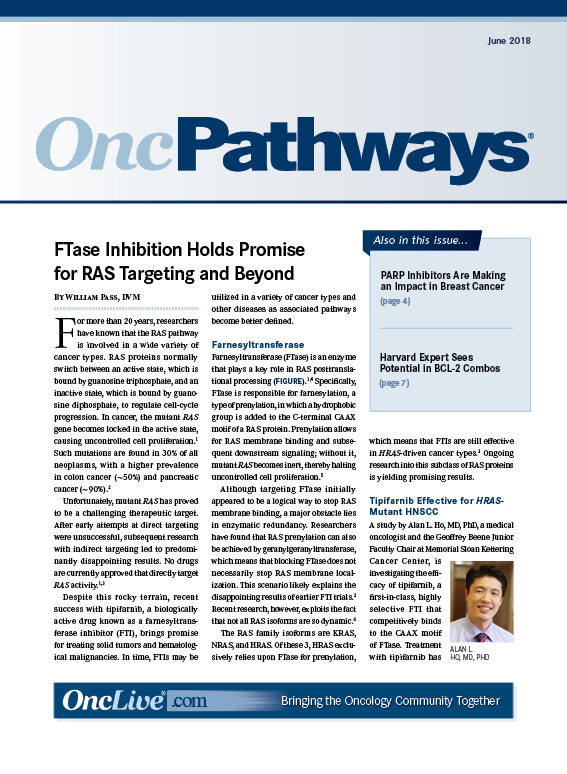 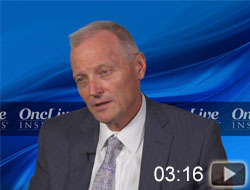 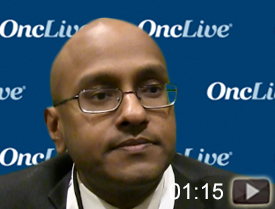 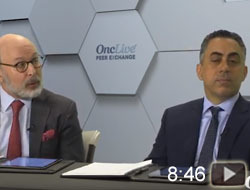 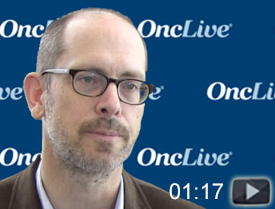 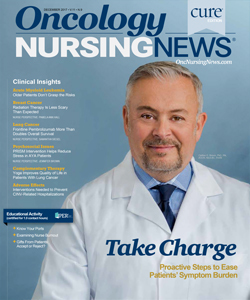 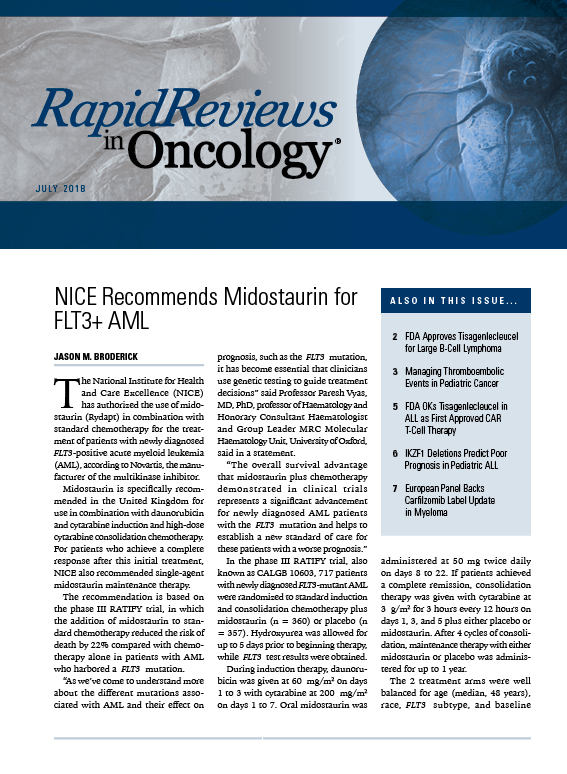 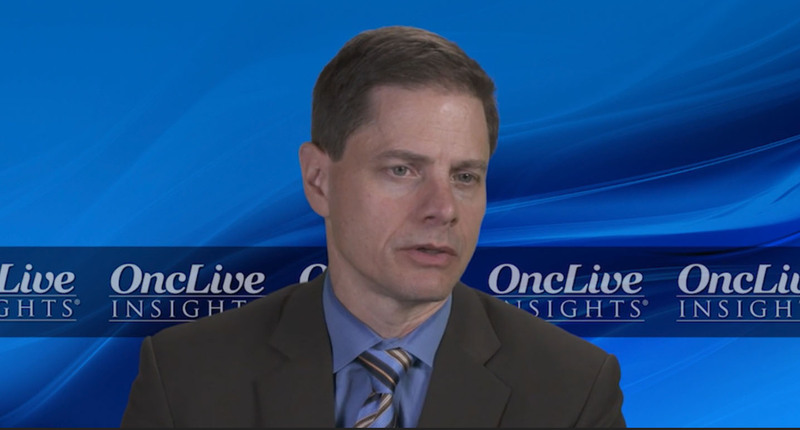 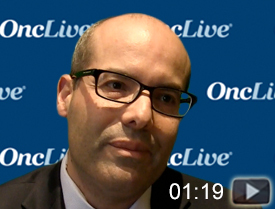 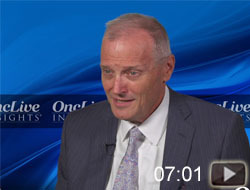 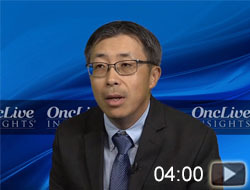 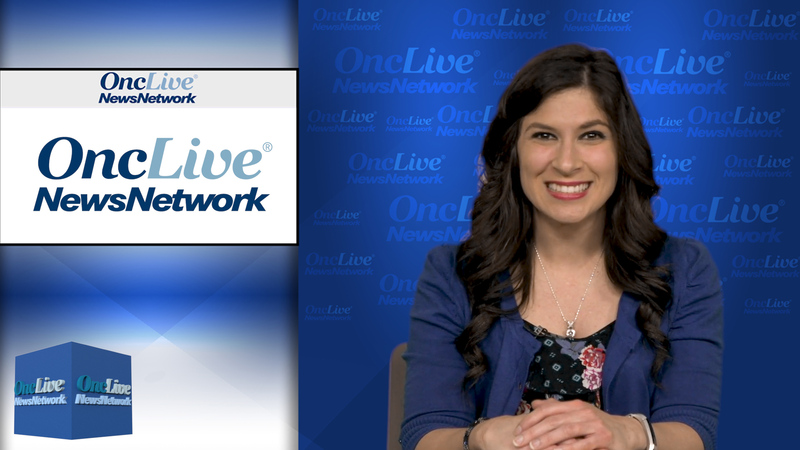 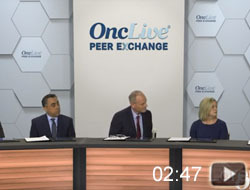 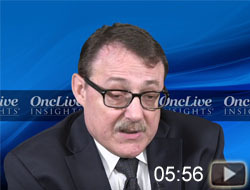 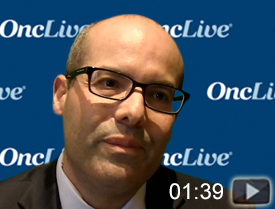 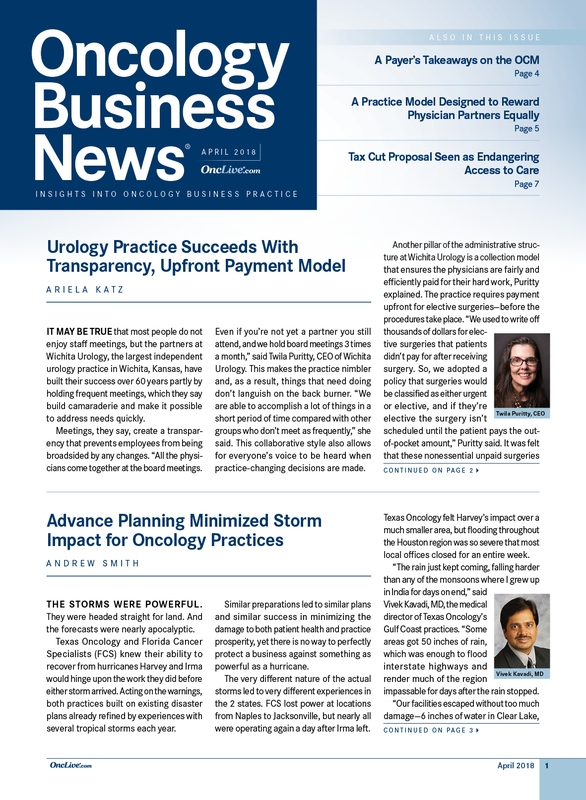 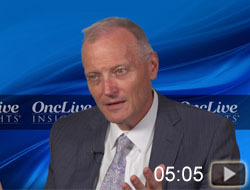 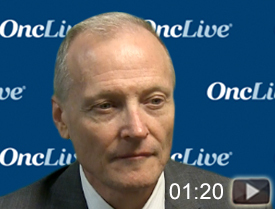 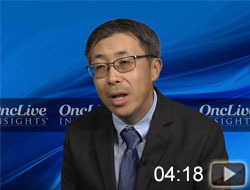 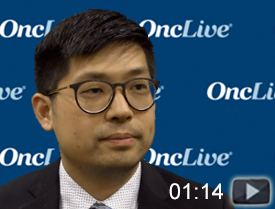 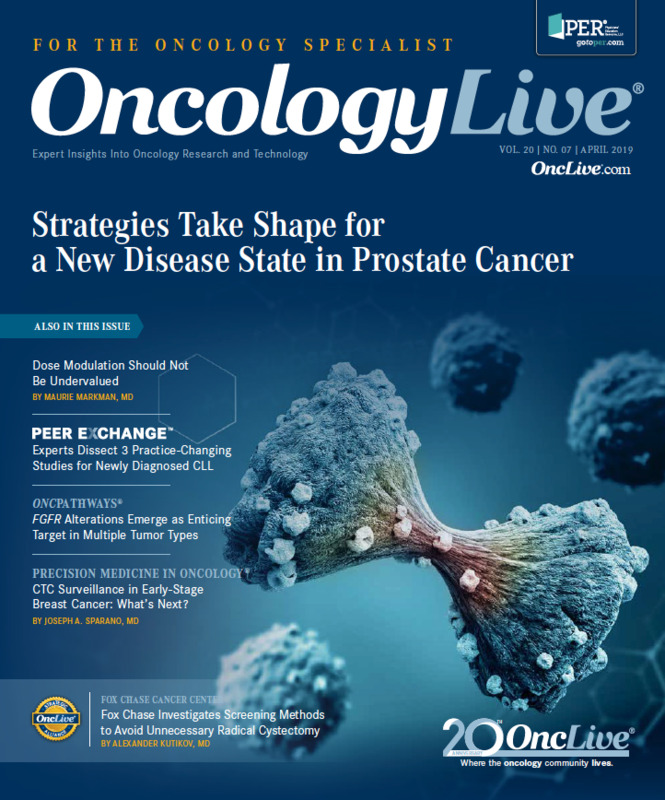 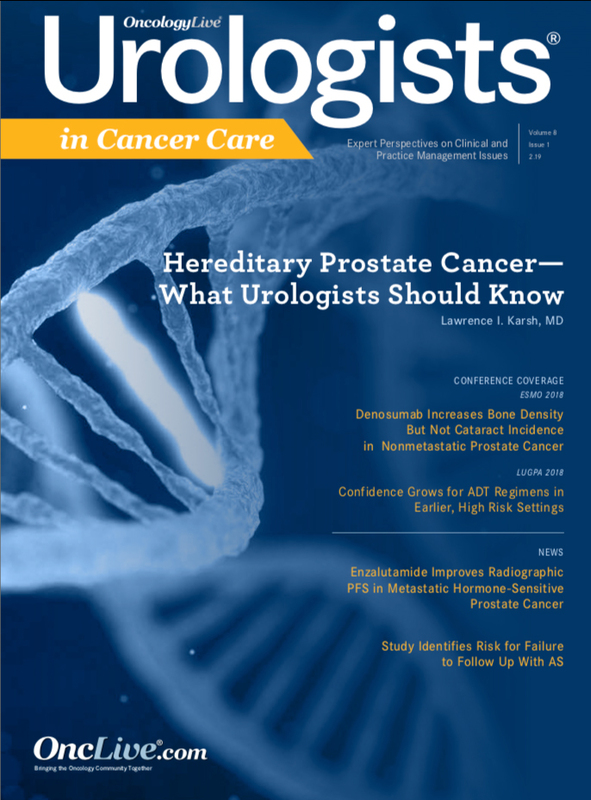 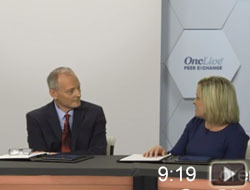 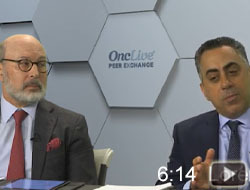 Tanios Bekaii-Saab, MD, FACP, Andrea Cercek, MD, and Zev A. Wainberg, MD, provide insight to the treatment goals for patients with refractory metastatic colorectal cancer. 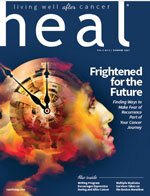 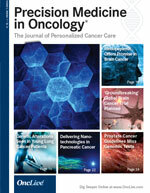 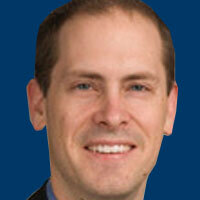 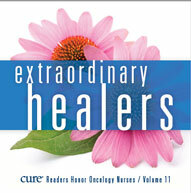 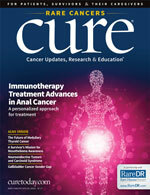 Recent advances in the treatment of metastatic colorectal cancer (mCRC) have improved survival. 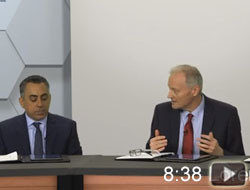 However, many questions remain. 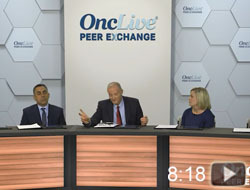 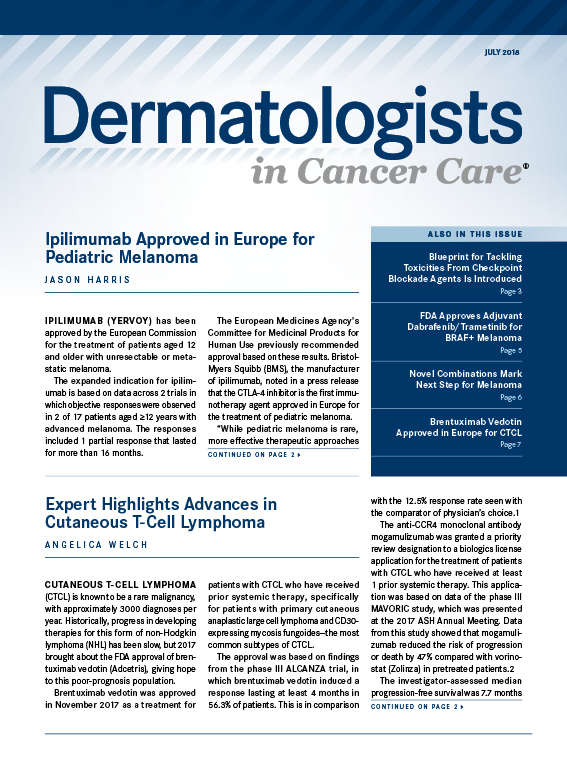 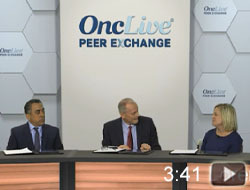 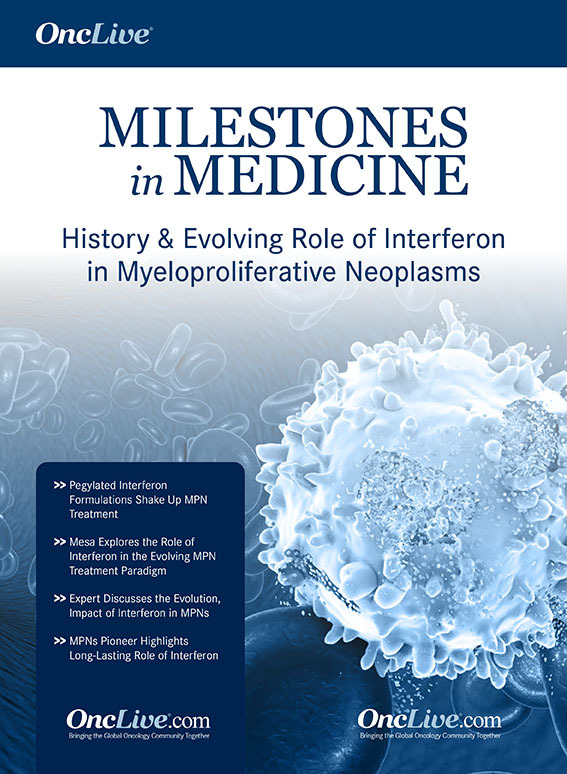 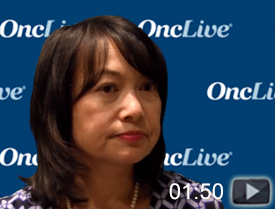 Led by John L. Marshall, MD, panelists Tanios Bekaii-Saab, MD; Johanna Bendell, MD; Richard Kim, MD; and Charles S. Fuchs, MD, MPH, discuss strategies and approaches to managing mCRC, including the latest research and how it may influence clinical practice.